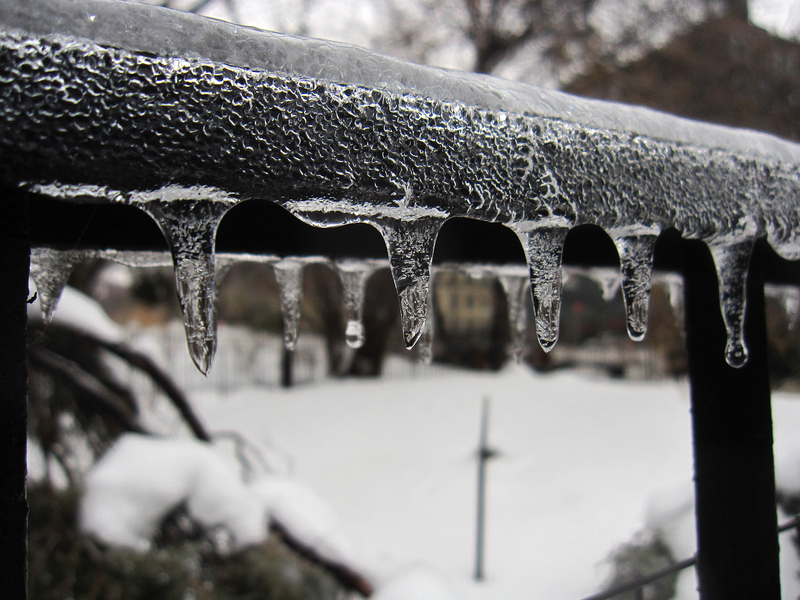 Laura Goggin Photography: Ice, ice, baby! Just as all those snow storms were getting so boring, Mother Nature went and sent us some ice...which she quickly took away just after we went out to play in it. 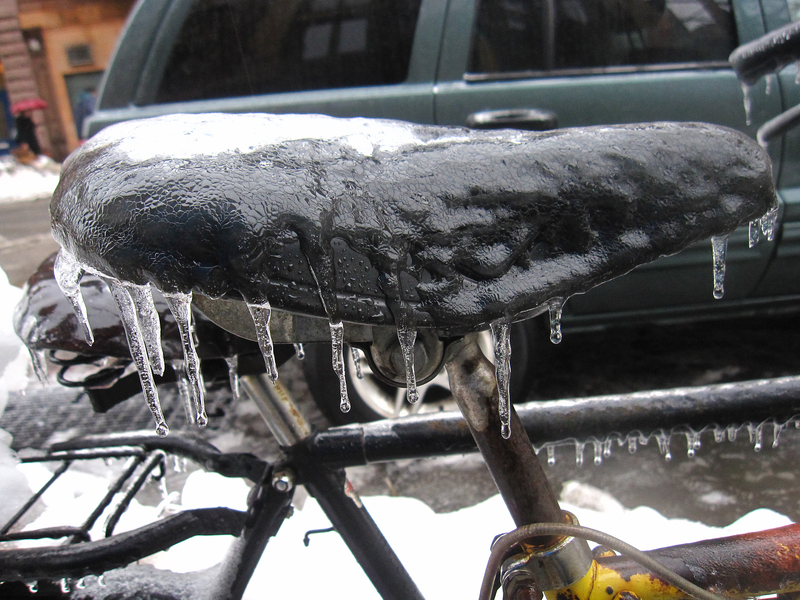 You can see more icy photos here. spectacular pictures!!! the staircase!!! where is that? 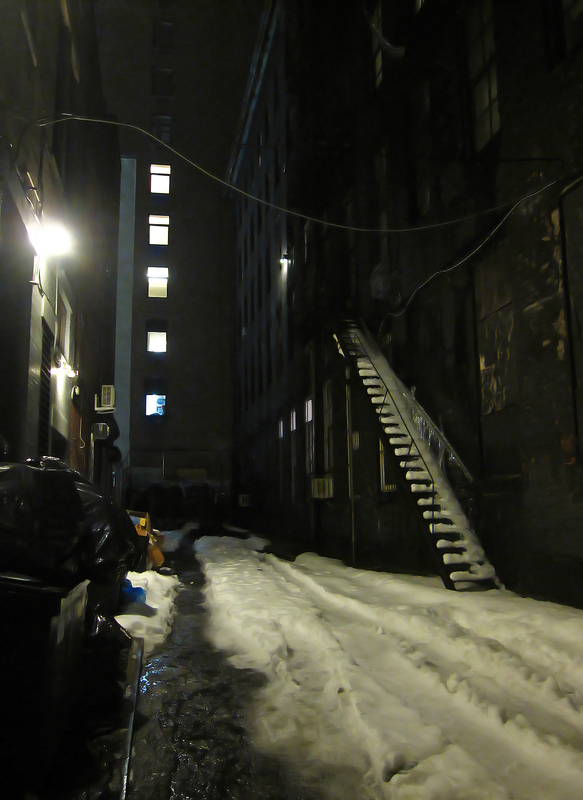 I wish I could have gotten closer to get a better shot of those icicles on the fire escape. It's like Calvino's Invisible Cities. Same place different world. Wonderful!!! That's so true! Something I try to do as a photographer in the city is show different faces of one place. With so many people taking pictures of the same streets/buildings/landmarks, I find it fascinating how the same images can look so different through each person's eyes. We all exist in the same space, but vastly different worlds, don't we?